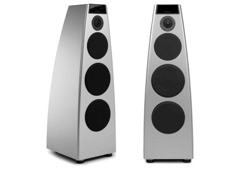 Meridian Audio was founded in 1977 by Bob Stuart and Allen Boothroyd. 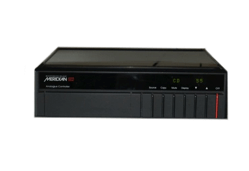 For over 35 years, Meridian Audio has been a pioneer in the audio and video industry, providing customers with the best audio and video technology available on the market. 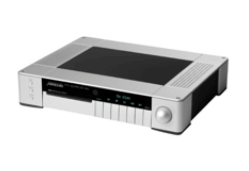 Meridian Audio’s top of the line products use high-resolution audio technology to transform the listening experience. 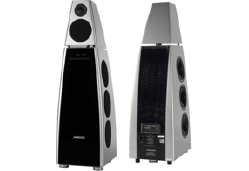 Their award-winning audio systems utilizes technology such as digital sign processing (DSP) and Meridian Room Correction to provide unparalleled sound quality that draws the listener in and immerses them in sounds unlike anything they have ever heard before. 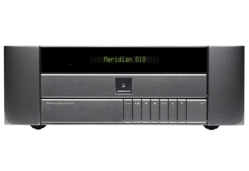 Meridian Audio offers a full spectrum of products that are handmade in the UK using high-quality materials. 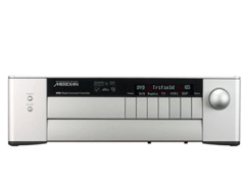 George Meyer is authorized to repair Authorized Meridian Audio Service and Repair. 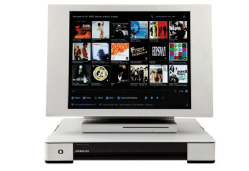 Our technicians specialize in High End Authorized Meridian Audio Service and Repair Repair.